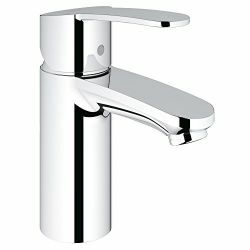 Find a well selected but large selection of bathroom sink faucets on top-home-design.com. Let’s match your bathroom’s décor and your lifestyle. 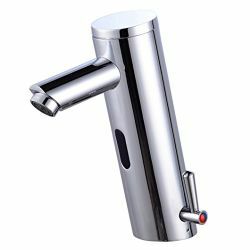 For the business facility, find a wide variety of touchless bathroom sink faucets. They are perfect and designed for commercial use. 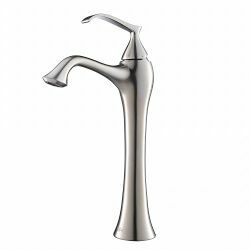 Our large selection features restroom faucets with electronic on/off sensors and lavatory faucets that reduce water consumption. Either way browse our featured products to find our most popular finishes, such as oil rubbed bronze to give your bathroom that antique look, or gleaming chrome for a modern feel. 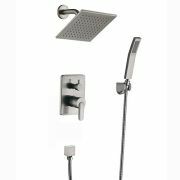 Find our most popular brands, like American Standard, Kohler, Delta, Moen, Pfister, and others. So you can find a bathroom sink faucet you can rely on for years to come. 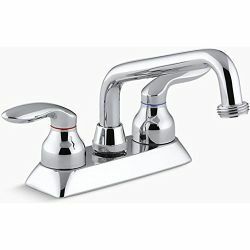 With THD’s dependable service, endless variety, great prices, and free shipping, finding the right faucet can be done in a snap and is easy. 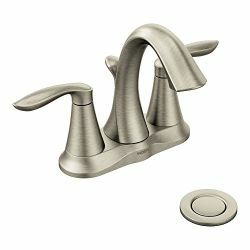 Updating bathroom faucets can have the most impact when you wish to upgrade your interior decor. There are many features and finishes. We provide most styles to choose from to match contemporary, traditional, rustic, and transitional interior design. They illuminate the water stream. Often with one or two colors that automatically change based on water temperature, this type of fixture is a fun way to add ambiance to achieve a spa-like experience at home. 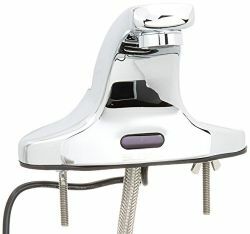 The LED feature also is a nightlight for safe trips to the bathroom under low light room conditions. Happy St Patrick’s Day Celebrations From Top Home Design!